Gesswein has a great selection of professional quality cutting tools and accessories for your jewelry making hobby and business. We have all of the different types of cutters, burs, drills, taps, reamers and end mills you may need for your jewelers hand pieces. 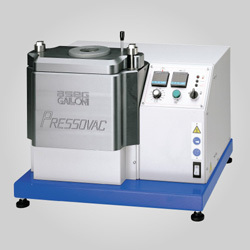 We also carry full engraving machines and accessories to make high quality engraving easy for you to do. 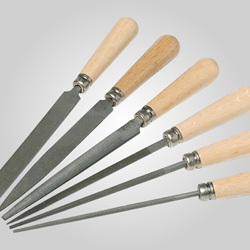 Browse through our online catalog of cutting tools and accessories to find the parts you need for your jewelry projects. 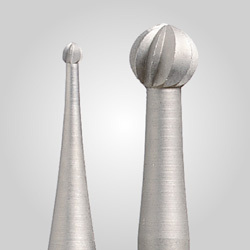 Gesswein offers small drill bits, in high speed steel, tungsten vanadium steel, carbide, and diamond-coated, in both inch and metric sizes. Reamers available in sets or sold individually. Gesswein carries dozens of sizes and shapes of carbide end mills in single or double ended styles, including end mills for aluminum.